This beef, alleged by Deadspin in 2013, is just another example of how many miles ESPN&apos;s basketball studio show is behind what the guys over at Inside the NBA are doing. 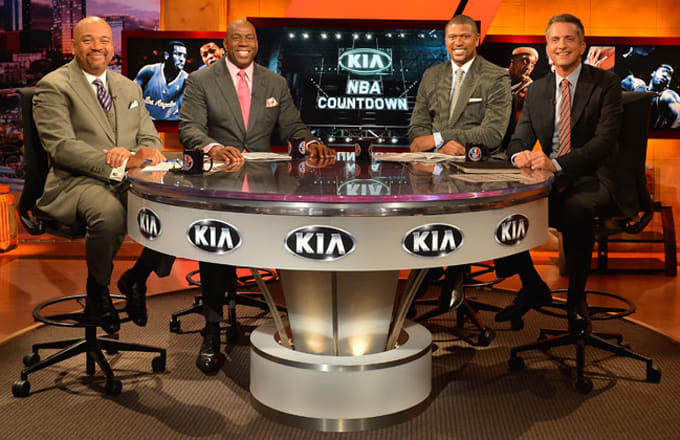 Magic Johnson allegedly left ESPN because of a power struggle with Bill Simmons over the direction of NBA Countdown. Simmons, who had already forced Michael Wilbon off the show, was able to push Magic out the door in favor of Doug Collins. Magic&apos;s record as a basketball analyst doesn&apos;t seem to fall in line with how Simmons likes to discuss NBA action—Magic has always made simpleton-level points, while Simmons carries the Smart Guy aura.